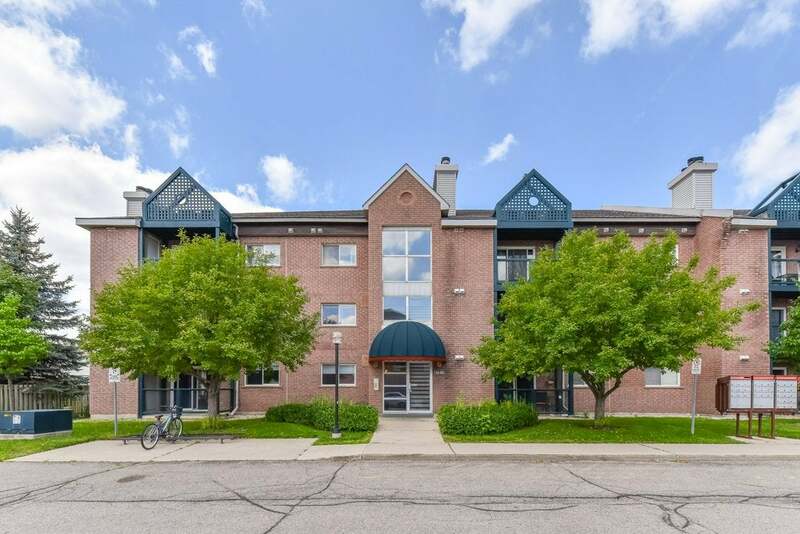 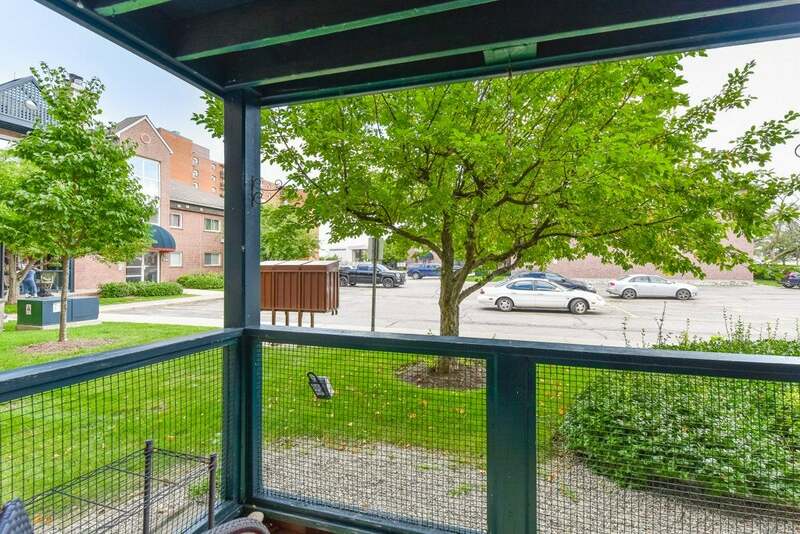 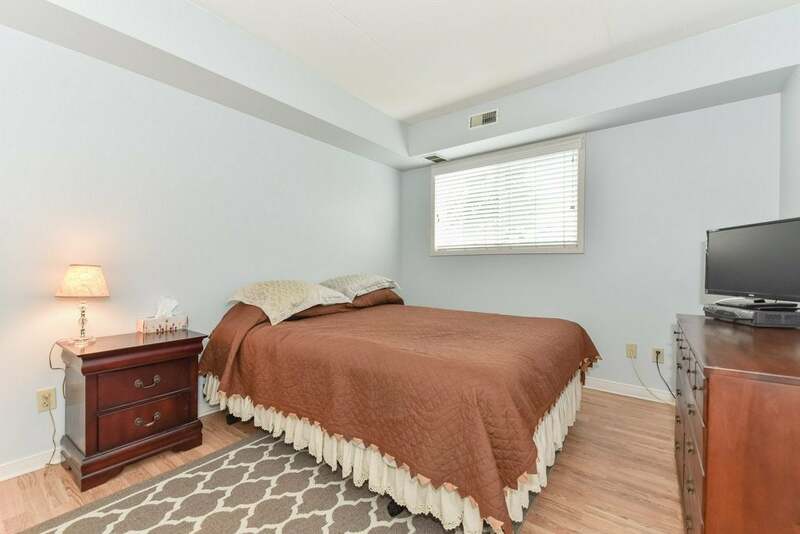 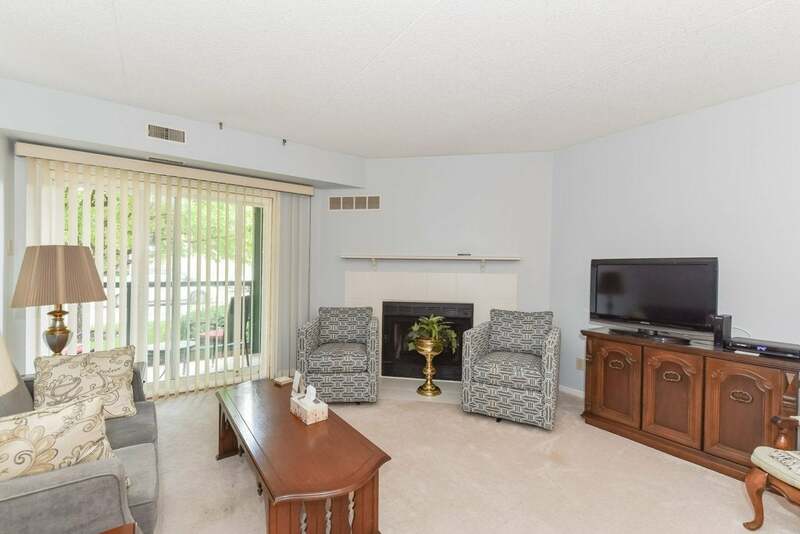 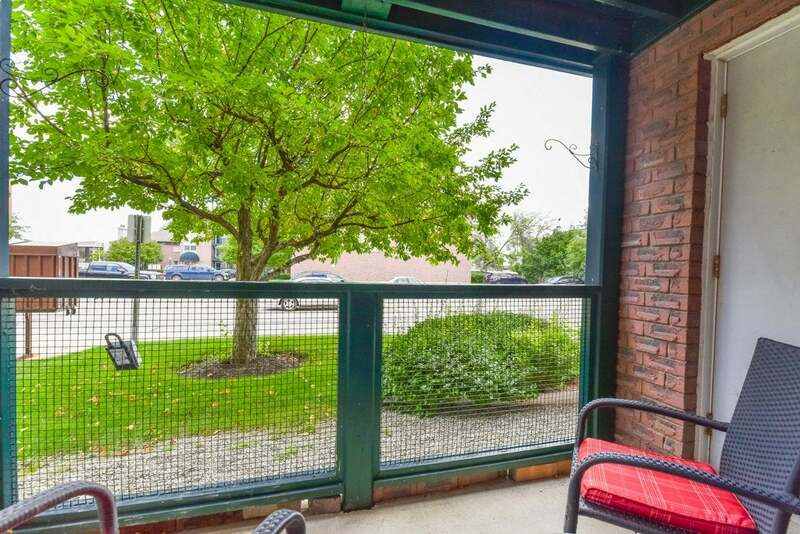 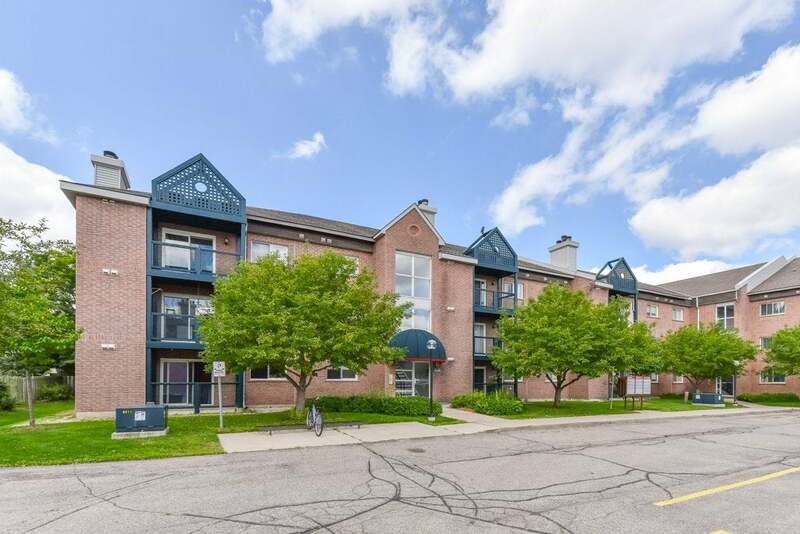 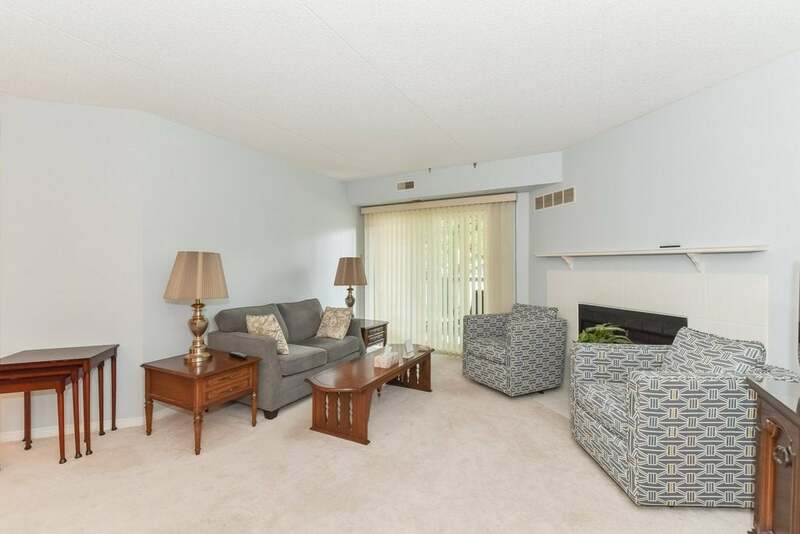 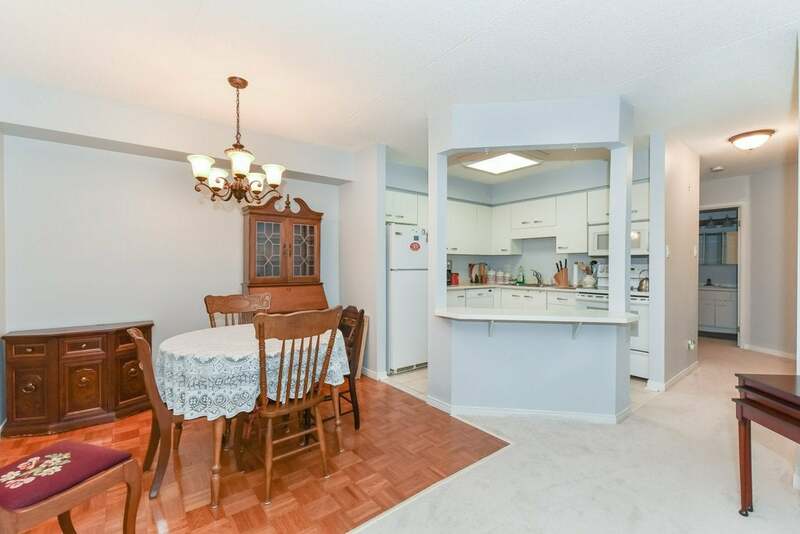 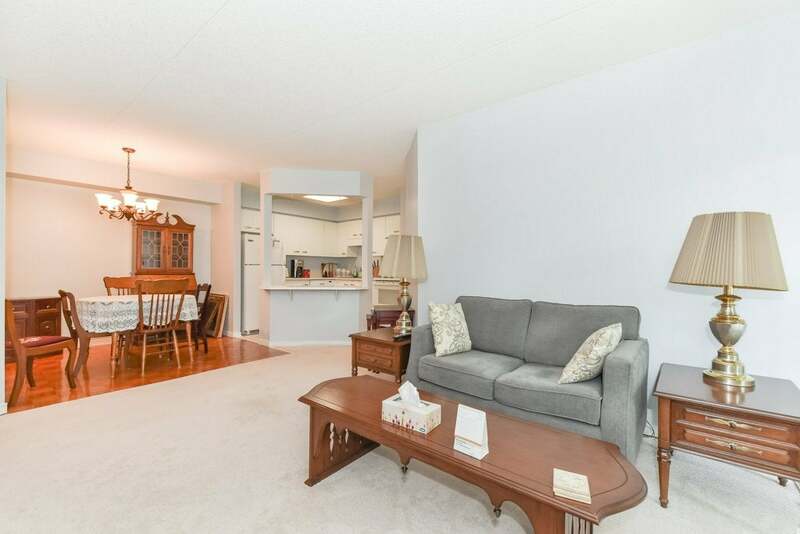 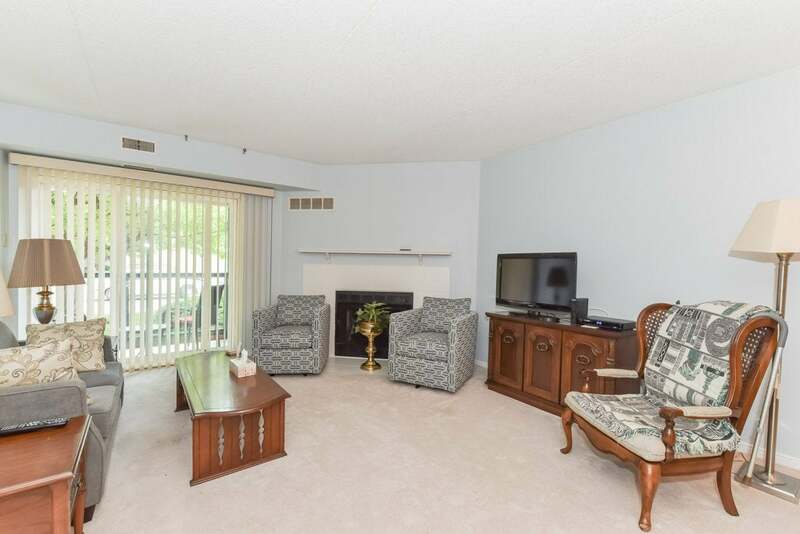 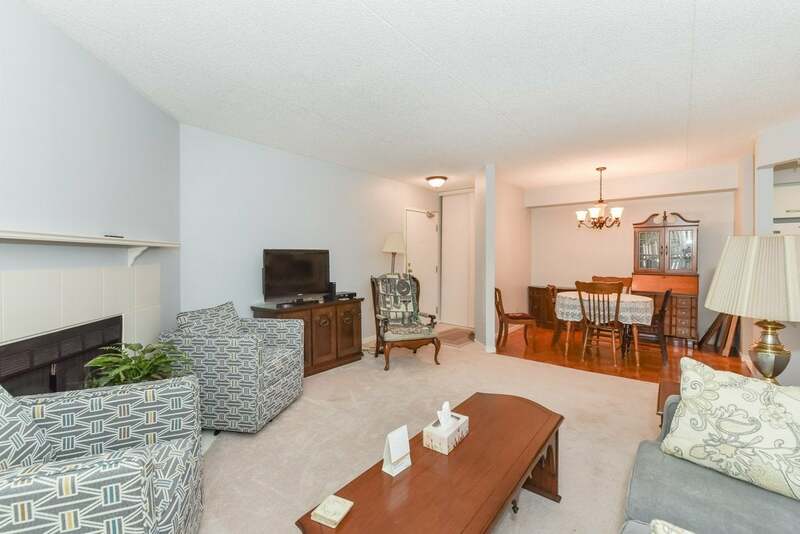 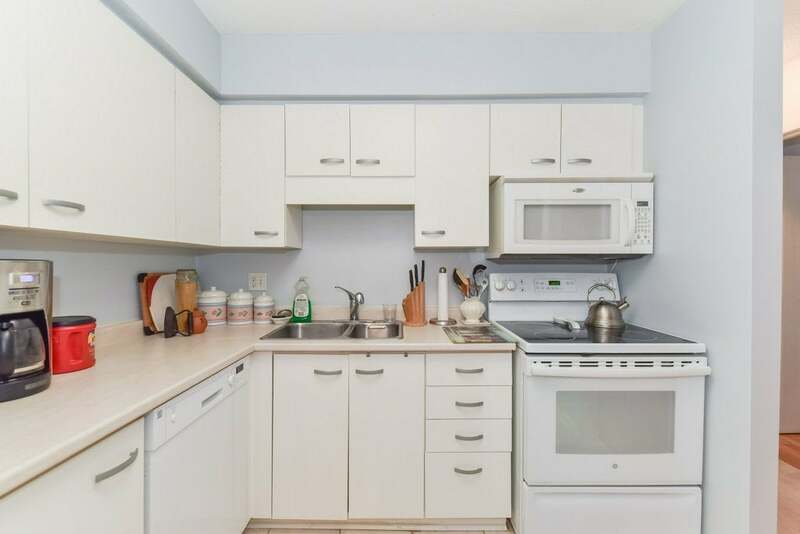 Low maintenance condo apartment in central Kitchener location. 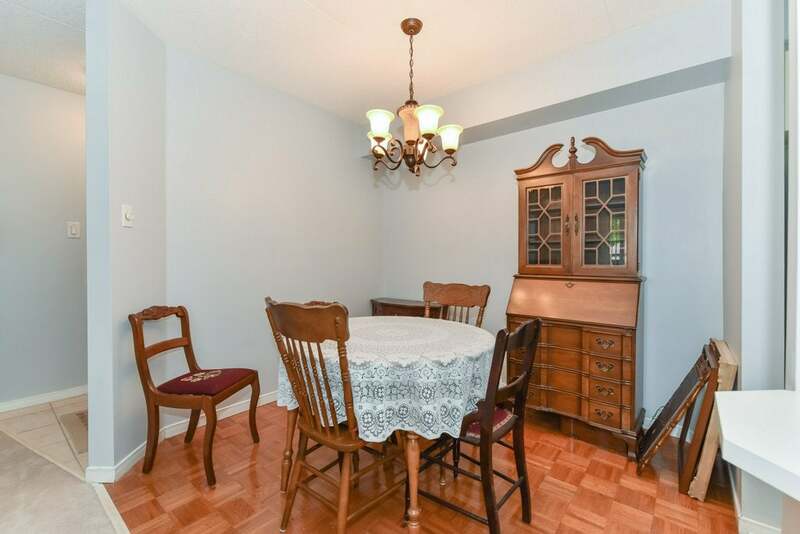 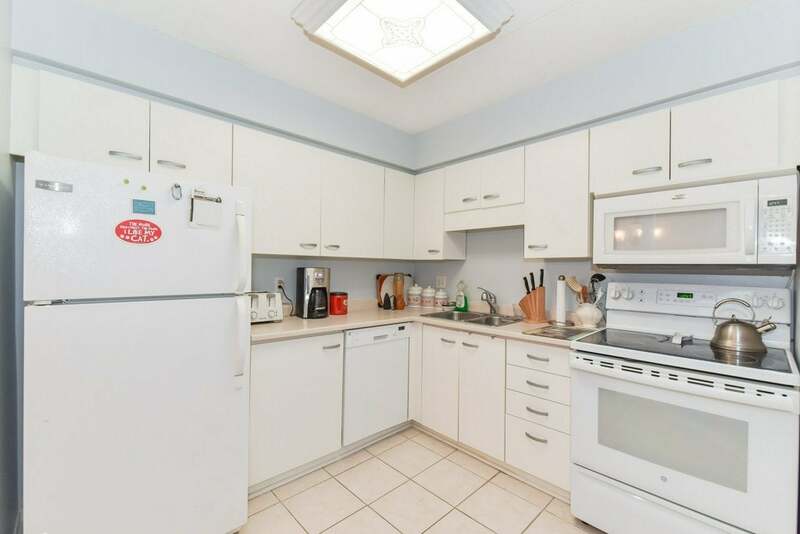 Boasting two bedrooms, spacious living room, dining area, kitchen with new appliances, four piece bath and in-suite laundry. 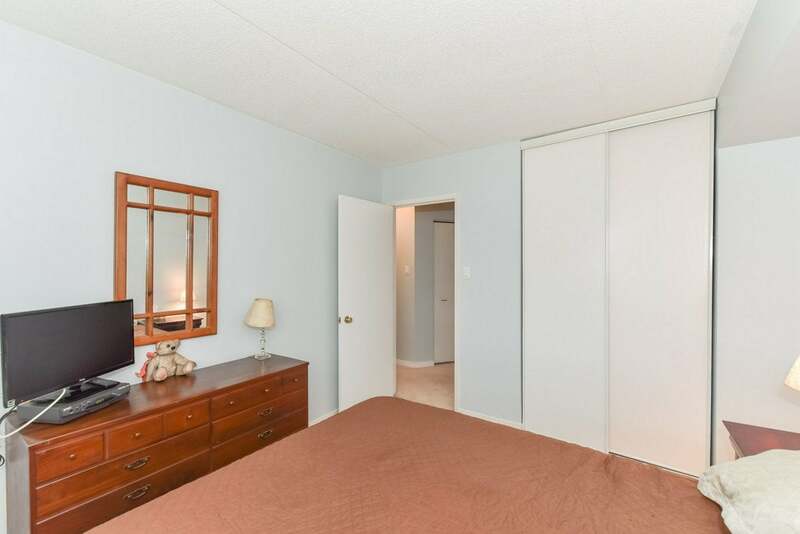 Impeccably maintained and offering laminate hardwood in the bedrooms, tile in the kitchen and bathroom and broadloom in the living room. 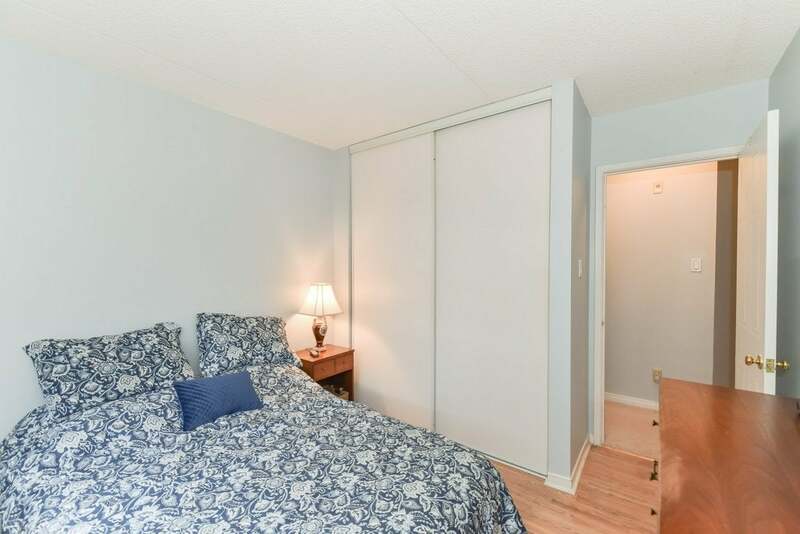 Sliding doors from the living room provide access to a balcony with storage closet. 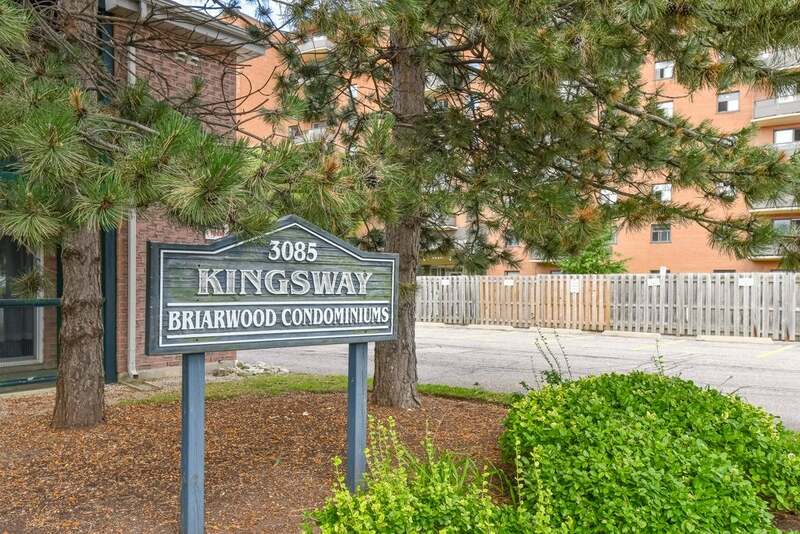 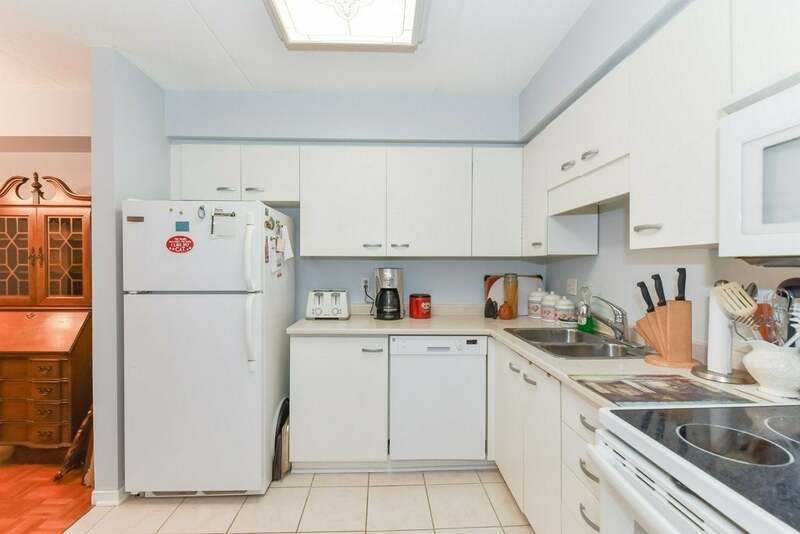 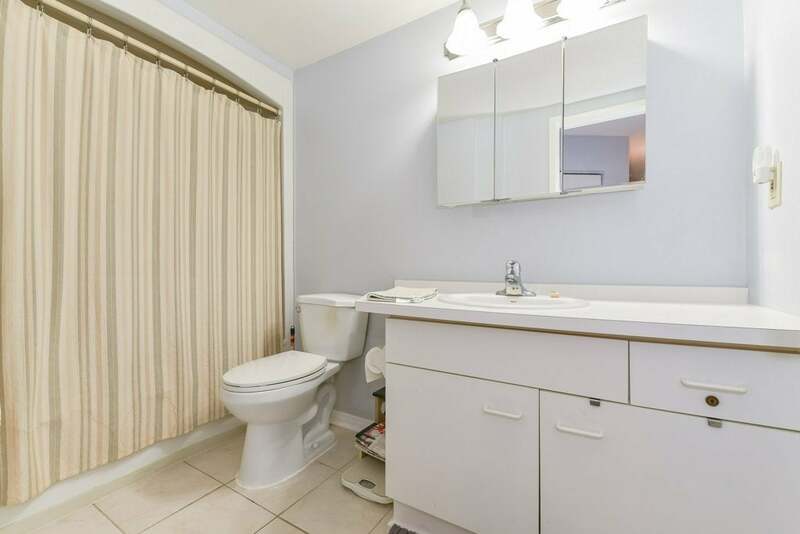 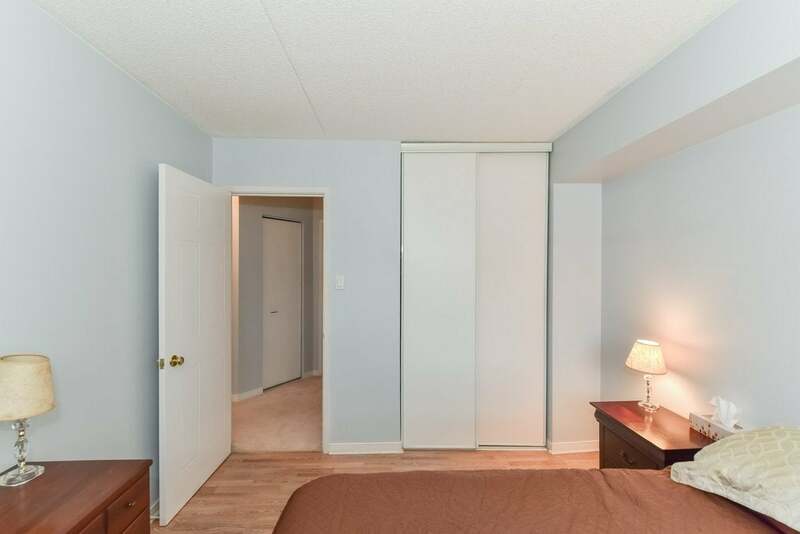 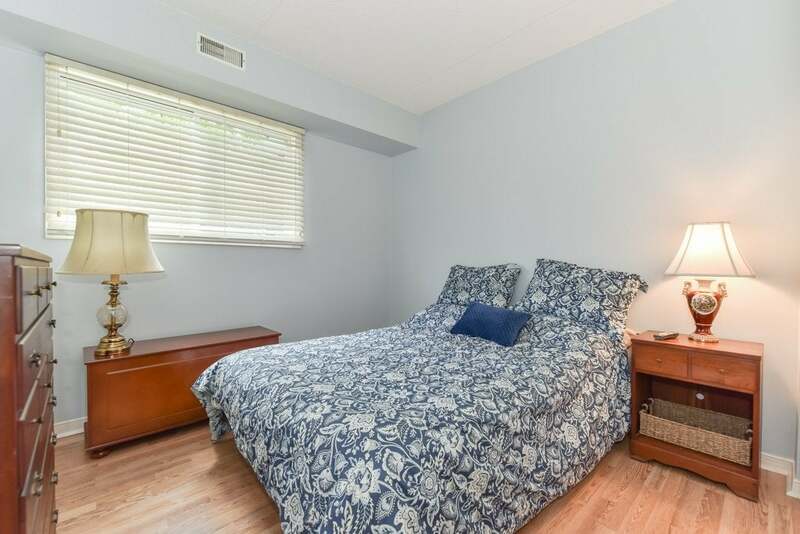 Located close to Fairview Mall, all amenities, public transport, cinemas and quick highway access.